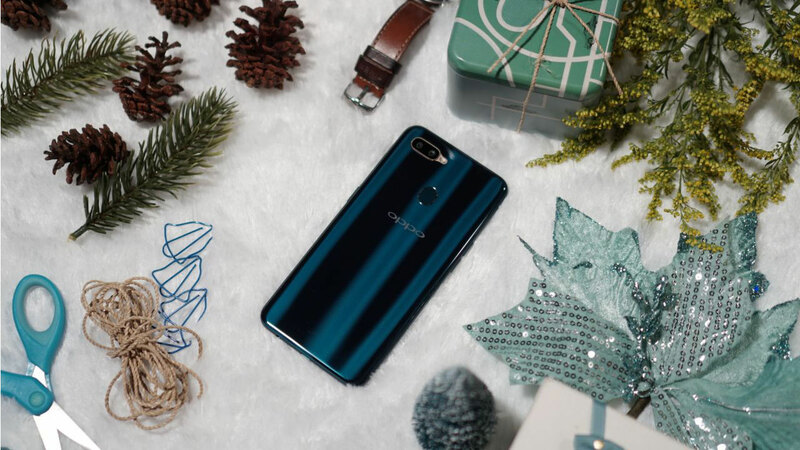 Homepage / Oppo / Unique! 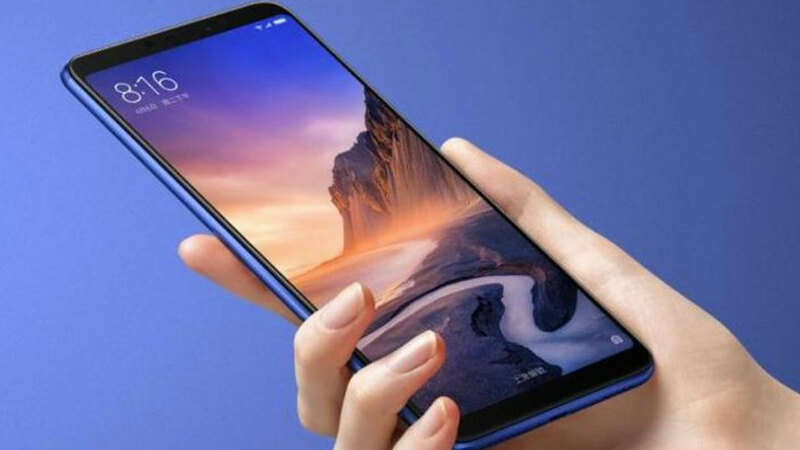 Back Cover OPPO F9 Has the Effect of Gradation "Fish Scales"
Leaks on the latest OPPO smartphone that will replace the role of OPPO F7 , namely OPPO F9 continues to roll on the internet. The latest, the leak regarding the color of OPPO F9 followed suit. Yes! 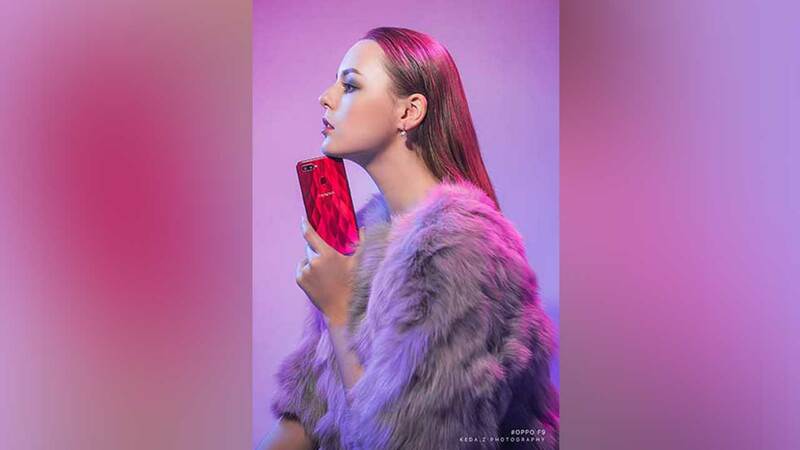 OPPO F9 will have at least two colors offered, namely Sunrise Red and Twilight Blue . No less interesting, the leak that also appeared was the text from the OPPO F9 back panel. Yes! This smartphone has shiny textures with gradations that are so different from most smartphones today. We call it fish scales. 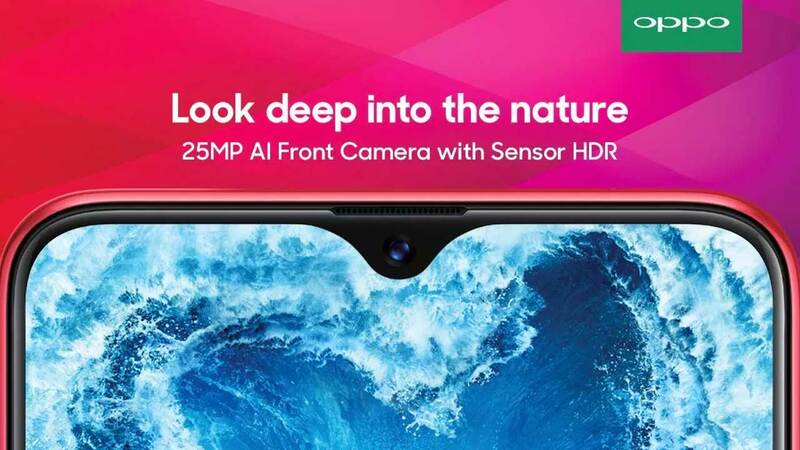 In addition, the leaks that are also much talked about are the OPPO F9 front camera support. It is said, this smartphone is expected to come with a selfie-camera that has a resolution of 25 MP . OPPO will also equip it with AI technology and HDR sensors . So, when will this smartphone slide? Well! Regarding this information, rumors emerged that OPPO F9 would launch in Vietnam on August 15, 2018 . 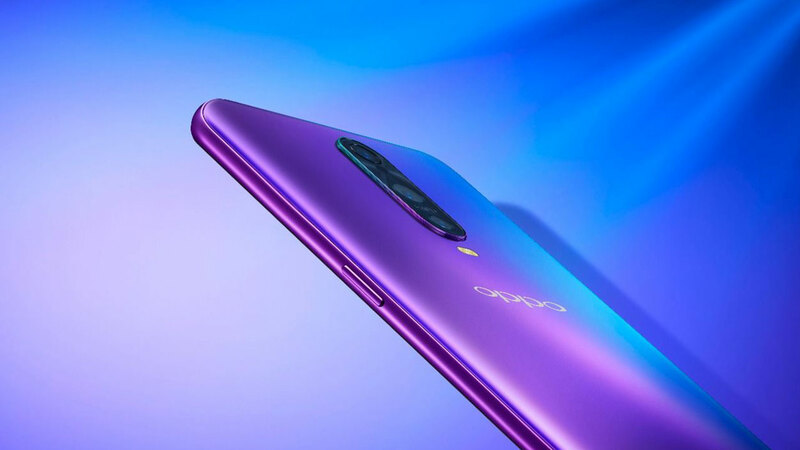 It is strongly suspected, on the same date, OPPO F9 will also be officially available in several countries in Asia. Previously, leaks circulating on the internet stated that OPPO F9 would come with a unit bangs. Yes! This is a waterdrop bangs that look really different from most bangs on other smartphones, including OPPO F7. Through advertisements that have appeared at one of the train stations in Jabodetabek, OPPO F9 is also mentioned to carry VOOC Flash Charge technology . With this technology, battery charging will take place faster. Filled for five minutes, OPPO F9 can be used for two hours for telephone. Previous post Z3 motto released, is this the most disappointing Flagship 2018?